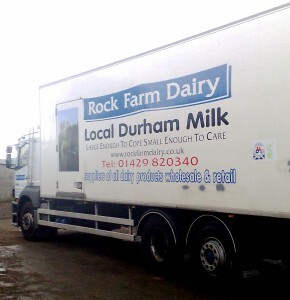 Your Moo – Your Milk Order Online – is a simple online portal which enables you to offer your customers the facility to order and pay online – even if you do not have a website. Improve your business and take advantage of the 85% of households that order and pay for goods online. Reduce money collection time and ‘non-collections’ by offering online payment options. 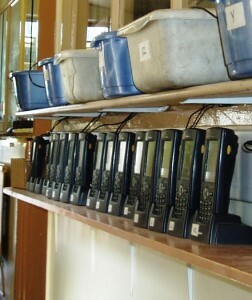 Reduce the notes or phone calls from customers. Increase sales by enabling your customers to browse and select from your full range of products. Enables you to easily publicise special offers or seasonal products and delivery arrangements. 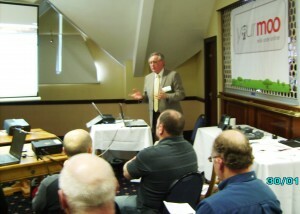 Allows a range of announcements and communication with your customers to increase contact and ensure a personal element. 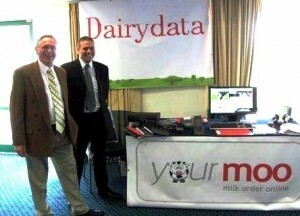 Integrates seamlessly with your existing Dairydata software and your own website, if you have one. If you do not have a website it can be hosted by us to provide you with a very cost effective web presence and portal, customised to display as your own website. Alternatively, we can build a website for you and integrate YourMoo with it.